The exam is a computer-based where each applicant has to sit in front of one of the computers allocated for the exam and gets ready for the questions coming from the monitor. – 15-minute practice before where the various related instructions appear on the monitor to the applicant. Main instructions include how to review the answers before final submission, how to use a calculator, and how to find other helping tips. – 15-minute survey: after the completion of the exam, the examiner requests some information surveying the applicant’s opinion regarding the exam, exam center, and other logistical related issues. These are the main substantial body of the exam. 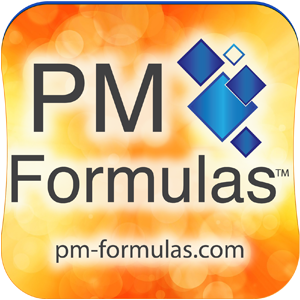 Those questions are always randomly selected from a database that contains a huge number of PMP related questions. These questions will be randomly placed throughout the new examination to gather statistical information on the performance of these questions to determine whether they may be used on future examinations. These 25 pretest items are included in the 200-question examination, but will not be included in the pass/fail determination; candidates will be scored on 175 questions. Following the submission of the answers, immediate result will appear to the applicant on the monitor. This allows the applicant to know immediately the result of the submitted exam. Good luck. By the way, each applicant is eligible to reapply for the exam (if didn’t pass for the first time) up to three times per year. Here comes one of the benefits of being PMI member in similar cases “not passing the exam in the first time” is that the applicant is eligible for a discount on the exam fees during the second or third attempt.